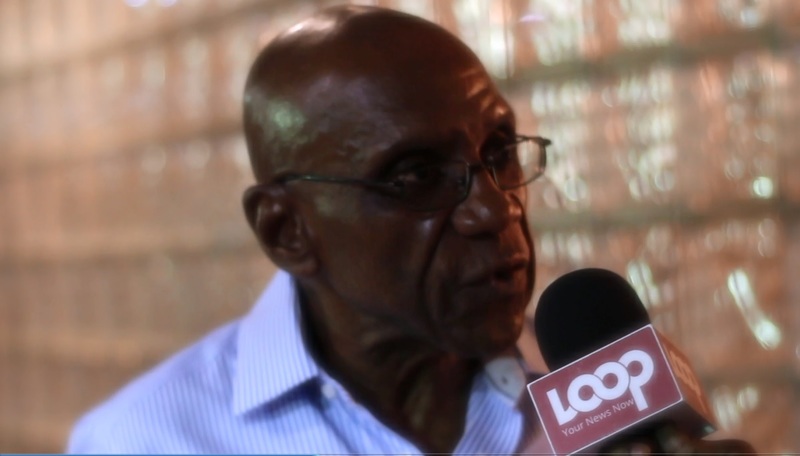 Three years- that is the length of time economist, Dr. Delisle Worrell, believes government has before the threat of devaluation of the Barbados dollar reemerges. Dr. Worrell said while government has made an “unprecedented” achievement in securing financial support from international agencies, including the International Monetary Fund (IMF), the Inter-American Development Bank (IDB) and the Caribbean Development Bank (CDB), this has only "averted an imminent threat of devaluation”. He charged that government must use this “breathing space” of three years to negotiate terms which are mutually agreeable with holders of US dollar-denominated bonds in order to preserve the currency peg. 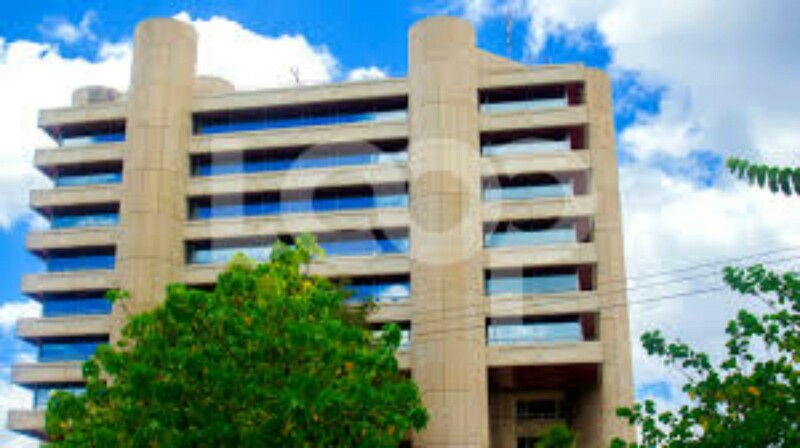 It was back in June when Prime Minister, Mia Mottley made the announcement that government will suspend all debt payments to foreign commercial creditors. 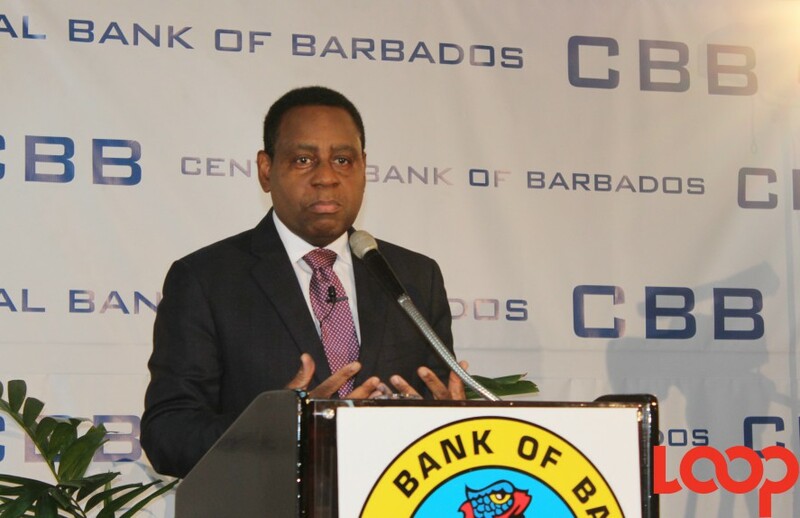 Dr. Worrell noted that on page 16 of the October Report on Barbados, the IMF Staff presented a forecast of the foreign reserves of the Central Bank of Barbados to 2023 which shows foreign reserves are expected to fall drastically in 2012 and 2022. The chart also forecasts the CBB’s foreign reserves will have fallen to BDS $879 million by 2023. 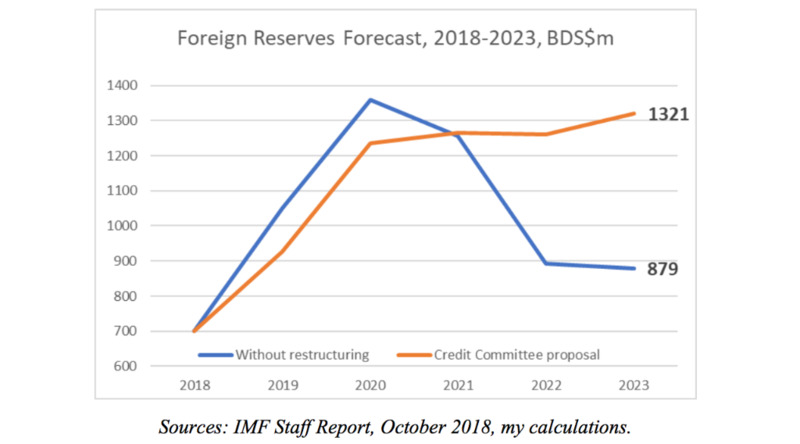 He explained, the alternative foreign reserves projection (denoted by the orange line) is based on a debt restructuring proposal which has been sent to PM Mottley by a committee representing holders of US dollar bonds. Dr. Worrell said with this projection, Barbados' sovereign credit rating would immediately improve, and Government and its agencies would regain access to US dollar loans. He said while the Central Bank’s reserves are on the way to recovery, government must take the necessary steps to ensure the progress made to bolster the reserves are not lost.